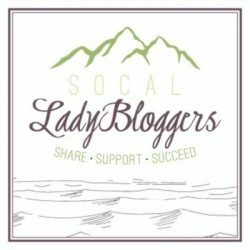 SoCal Lady Bloggers was founded by Megan McClain, Sidney Patrick, and Carolyn West after the San Diego BlogHER Conference back in 2011. Those of us Los Angeles bloggers were looking for a way to stay in touch and support each other – online and in person. We didn’t realize that so many other women were also looking for a community of like-minded bloggers. 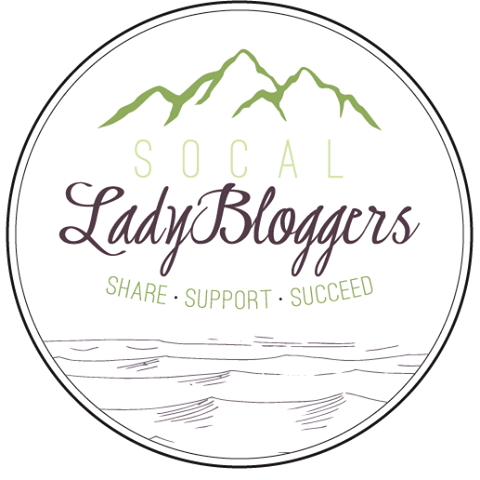 While we’ve had ups and downs over the year, our SoCal Lady Bloggers private Facebook group is still going strong and I encourage you to hop over and become a member of an amazing group of women. 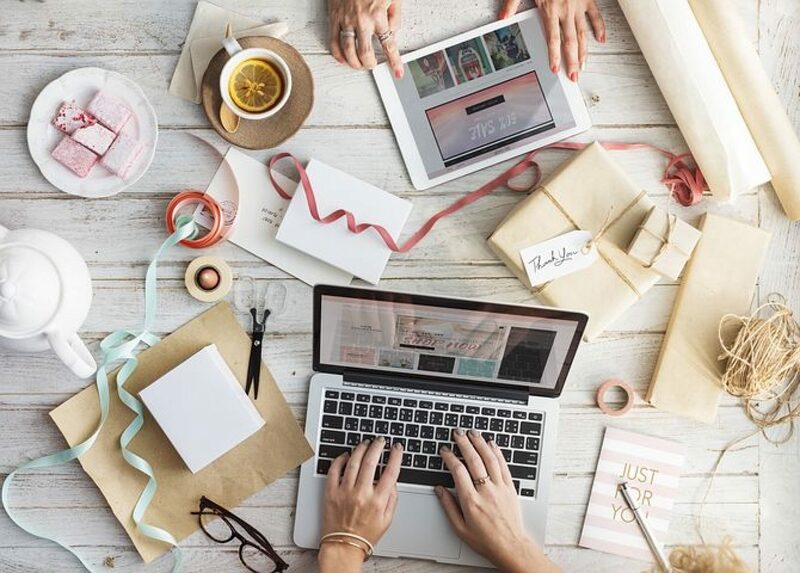 You will find a group dedicated to supporting each other and sharing opportunities… a no-drama, judgment-free place to help you become a better blogger. Whether you have just recently started a blog… or have been blogging for years, we want you to feel welcome here. So glad to have found you guys. I’ll be checking out the new site and following along through Twitter – please feel free to add my email to any invite lists. Thanks a ton! Great work! Great to hear that you are moving to your own hosted website. Goodluck. Thanks for sharing the news.